Mark Zuckerberg has finally opened up about the huge Cambridge Analytica controversy and has apologized for the scandal which has rocked the company. 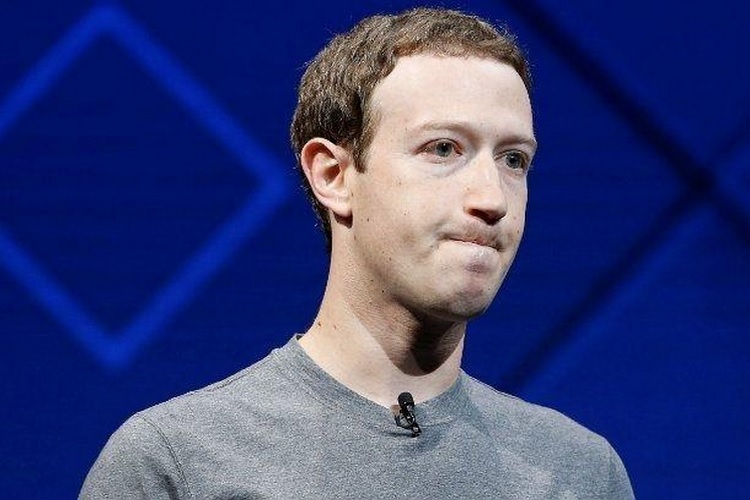 Through an official blog post, he admitted that Facebook made mistakes, and that the company will step up the efforts by introducing certain reforms so that such incidents are not repeated in the future. He also revealed that Facebook will be investigating thousands of apps that collect user data just to make sure that the safety of users’ data is not jeopardized again, and certain restrictions will be imposed on developers when it comes to the amount of data they can access.